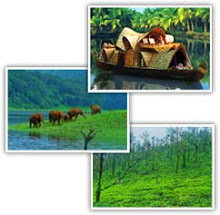 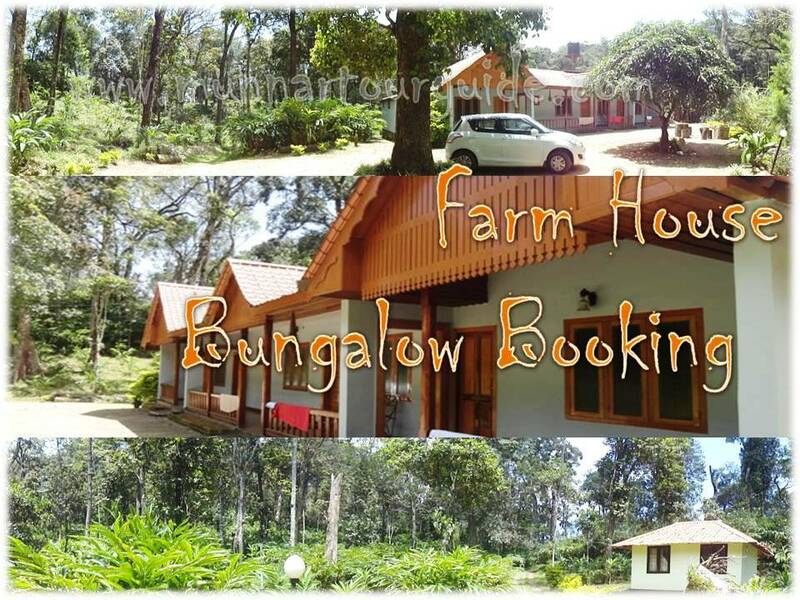 Swiss county Luxury Resorts in Munnar offered by Munnar Tour Guide. 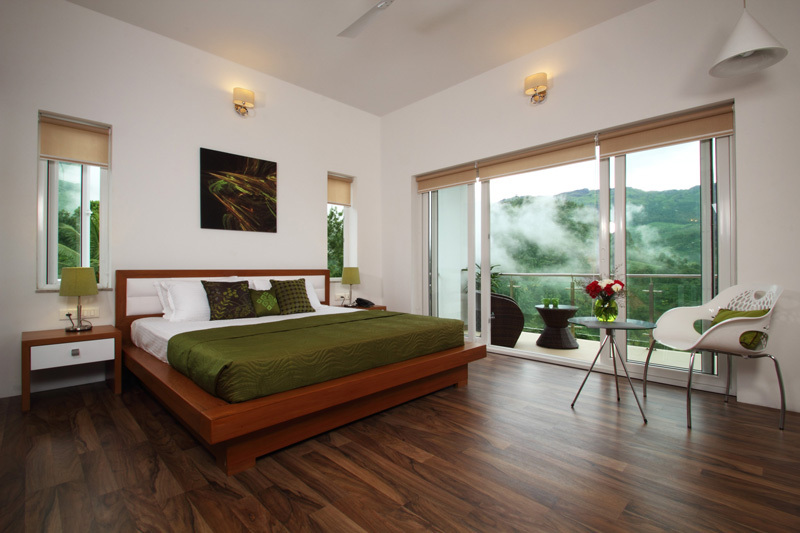 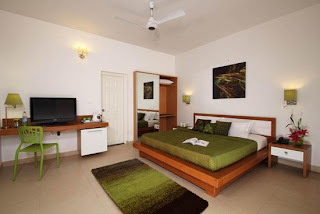 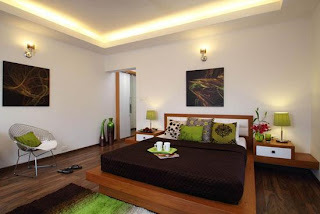 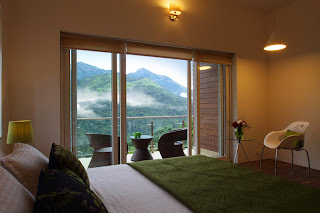 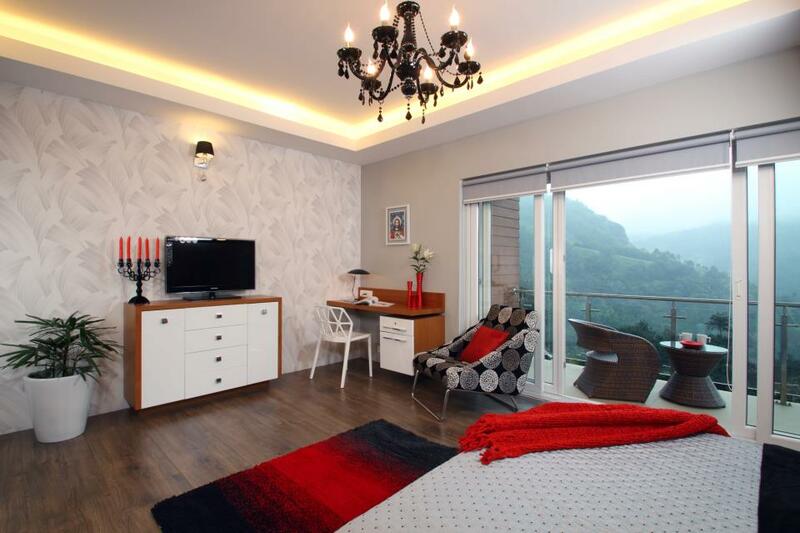 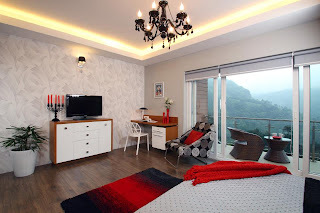 This brand new luxury hotel give splendid view of mountains from the room itself and all rooms having individual balcony. 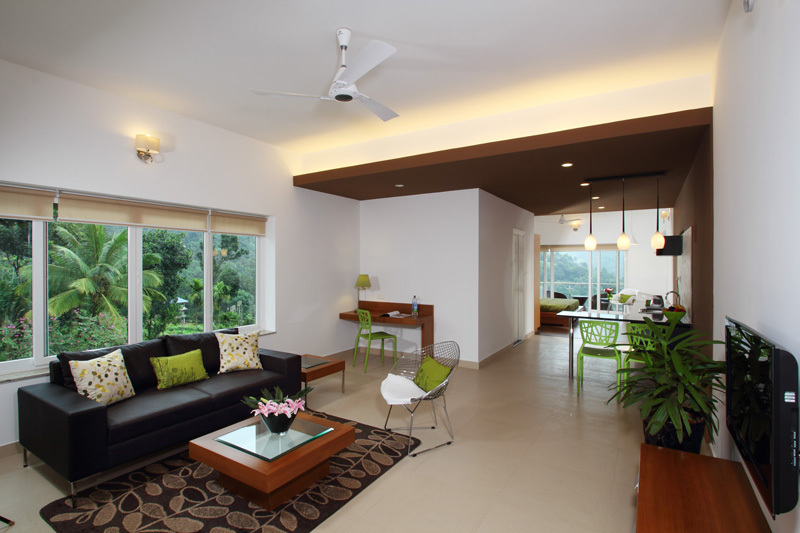 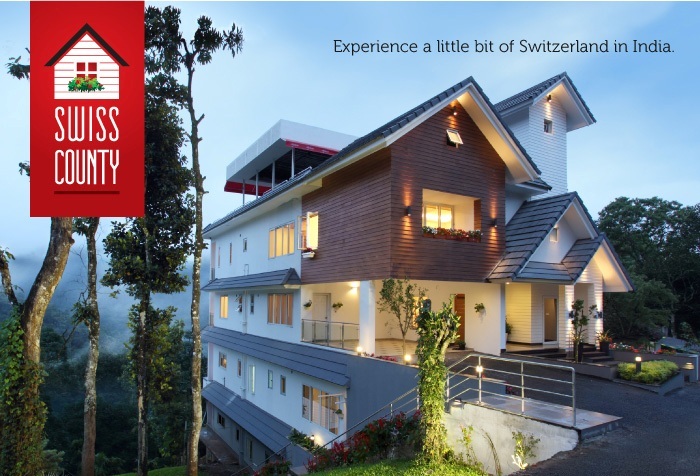 Stay at swiss county in munnar will be an unique experience.